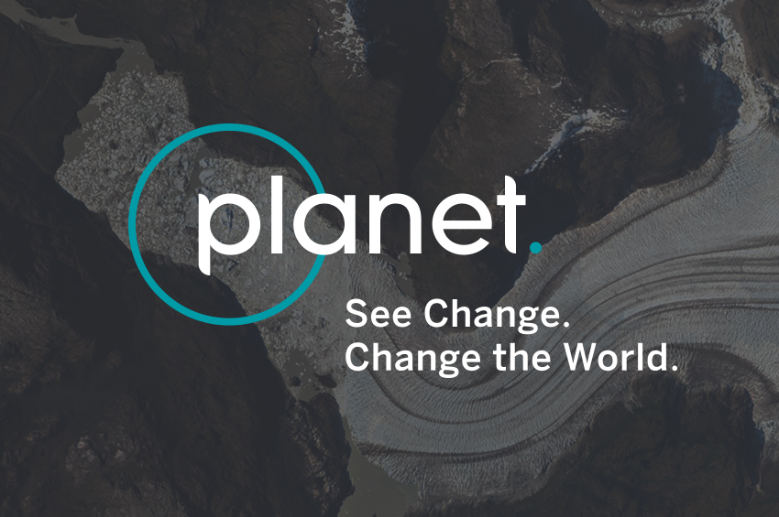 Driven by a mission to image the entire earth everyday, Planet plans to provide access to an abundance of data about our world that has never before been possible. The ultimate goal: to democratize satellite information. Brand Plume, in partnership with Noise 13, set out to create a brand identity that would represent this uncharted endeavor while appealing to those beyond Planet's traditional audience of image analysts and researchers. Working closely with the Planet team, we crafted an inspiring and relevant brand positioning that speaks to the company as it exists today, while remaining scalable for the future. The tagline “See change. Change the world.” helps communicate the brand's essence in a moment, while also serving as a guide for further external messaging. We partnered with the Noise 13 design team to ensure the development of a visual identity that was consistent with this strategy and positioning. 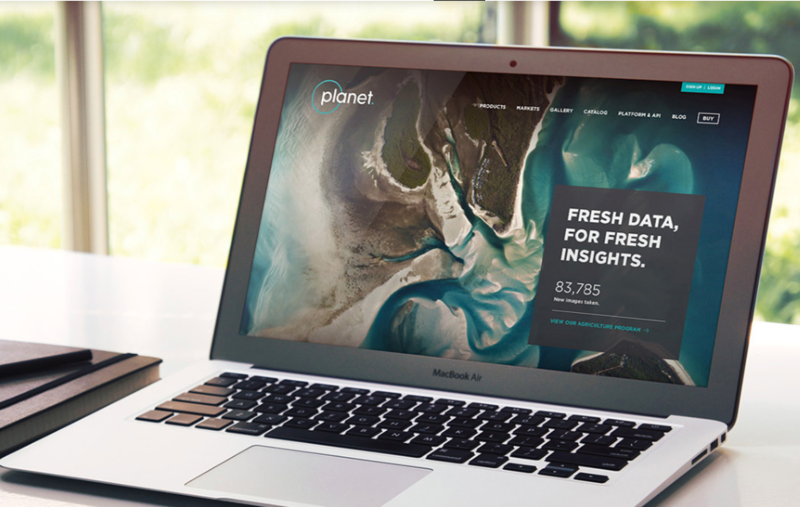 The new Planet brand, including a new logo, tagline, visual identity, and messaging, went live in the summer of 2016. 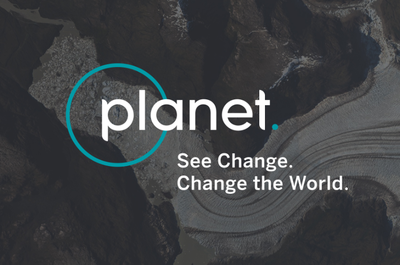 The iconic logo, dramatic imagery, and clear, poignant language combine to tell a powerful story about how the world will be forever changed thanks to Planet's breakthrough offerings. 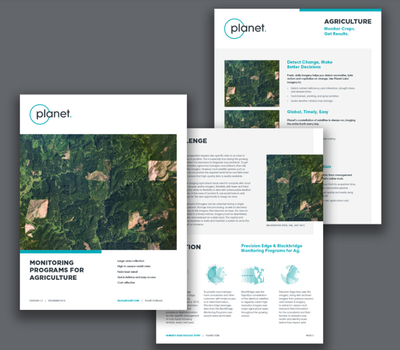 Once the positioning, tagline, and strategic messaging platforms were in place, Brand Plume continued to partner with Planet's marketing team to develop on-brand content for one of its key audiences: the agricultural sector.